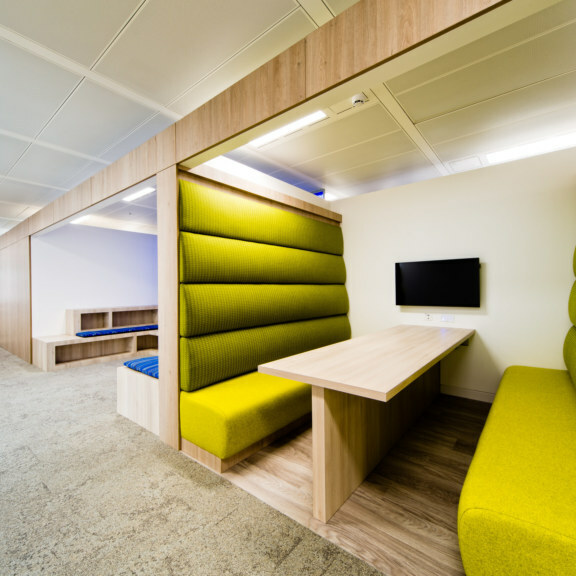 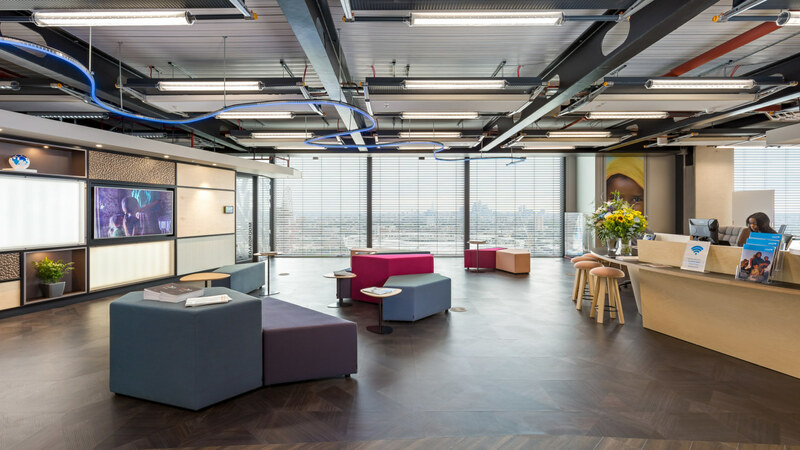 Lonely Planet recognise that great company culture and great office design are inextricably linked. They approached us to create a workspace that reflected their vibrant culture and ethos. 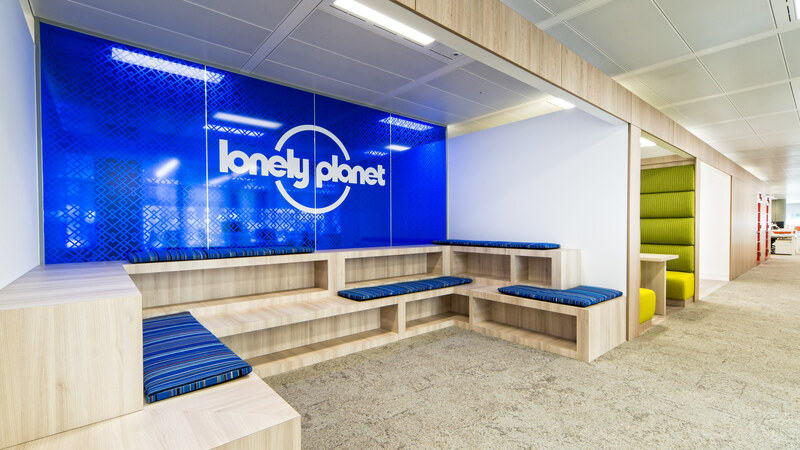 We worked closely with Aros Architects and PBC to complete Lonely Planet’s project. Having already worked on four floors at 240 Blackfriars, we were well equipped to complete this project seamlessly. 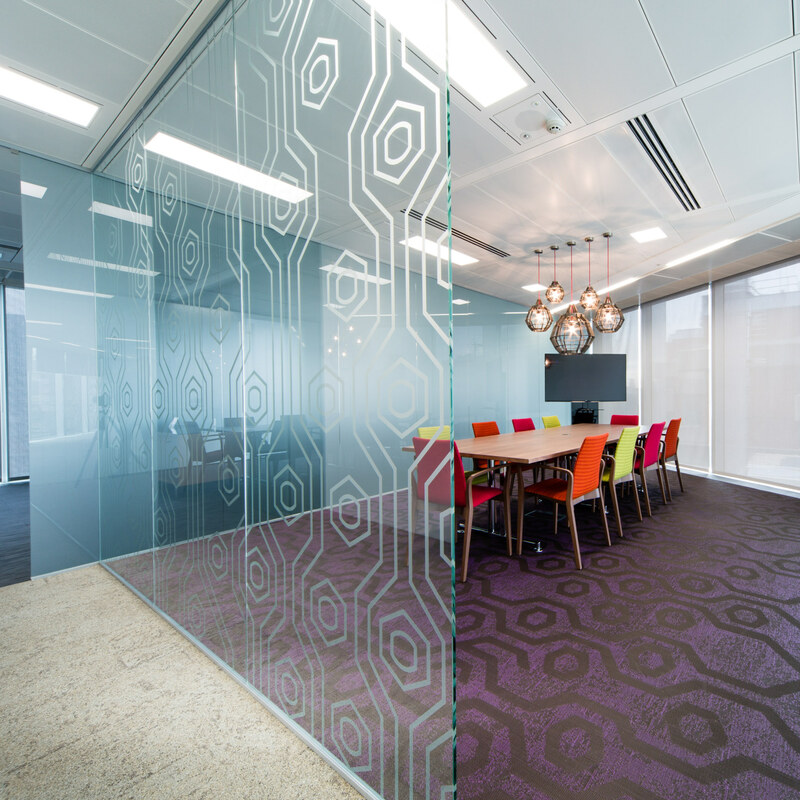 Our team used a bold colour palette and natural lighting to create a fun, bright and engaging design. 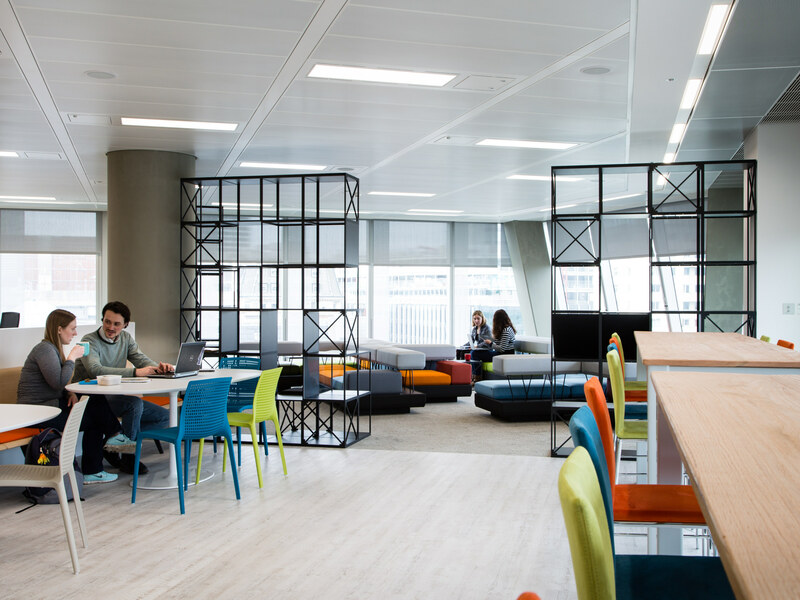 The design is fun, bright and makes use of the natural light pouring in from the floor to ceiling windows surrounding the space. 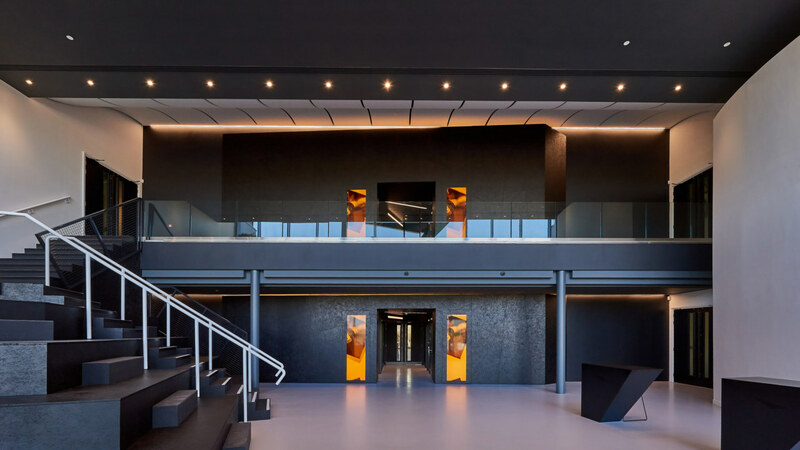 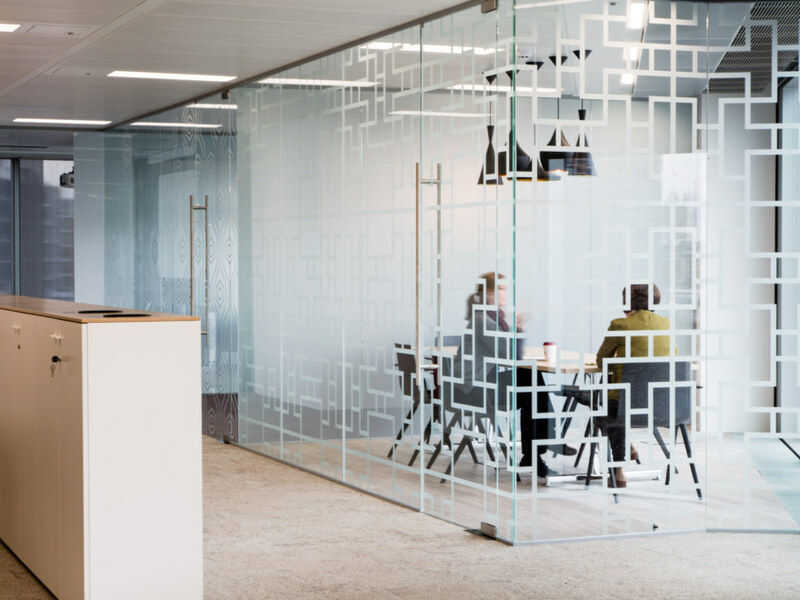 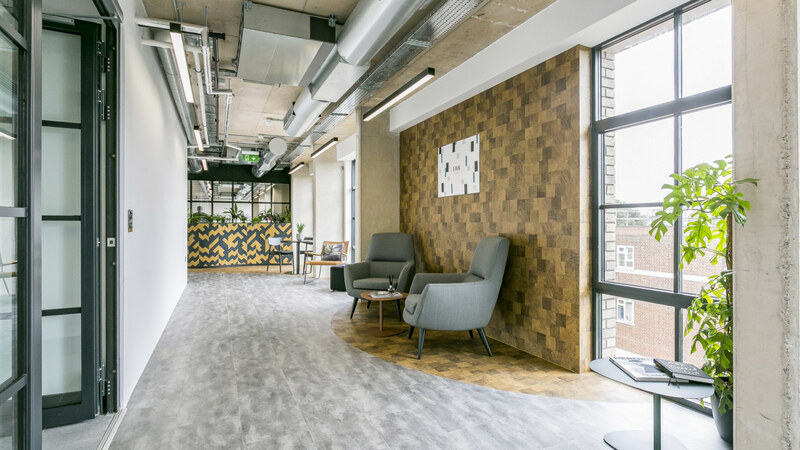 The space consists of a library and open plan zone, a breakout space with beautiful ceramic tiling throughout, meeting rooms, collaboration spaces and soft informal meeting spaces. 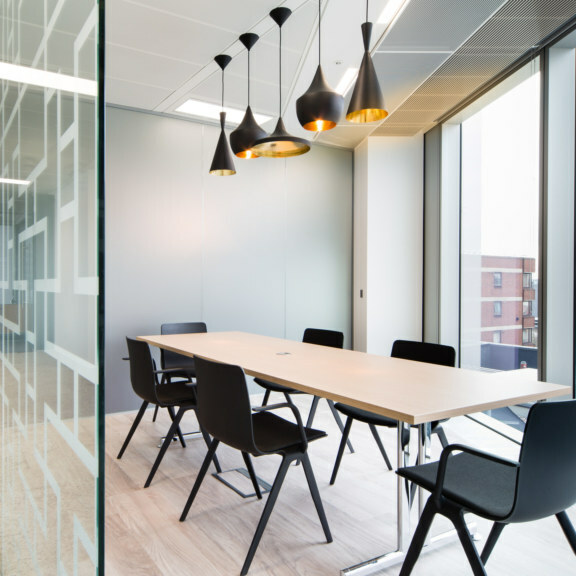 The feature lighting creates a dramatic edge to a seemingly typical office design. 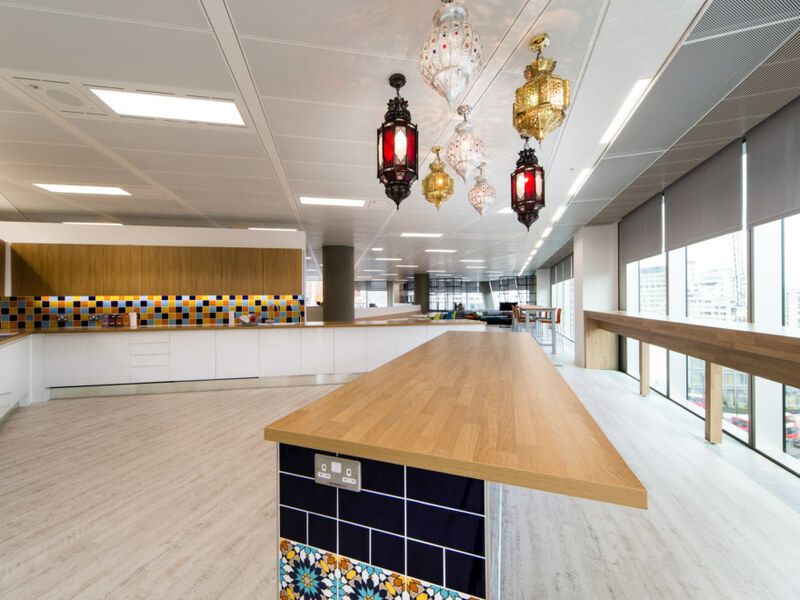 Our team used colour and textures to encapsulate Lonely Planet’s light and bright personality.